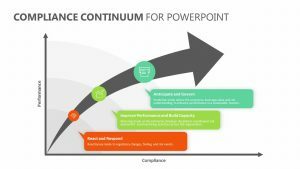 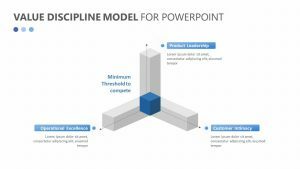 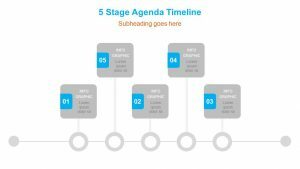 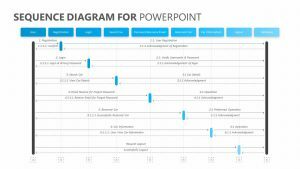 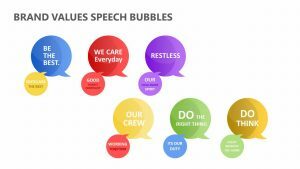 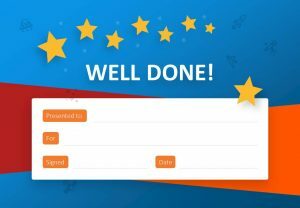 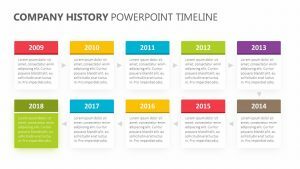 With the Creative Vision Statement for PowerPoint, you can begin to explain the different parts of your creative process to everyone in your meeting. 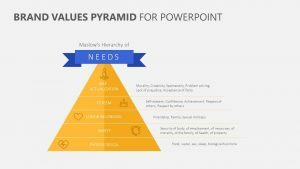 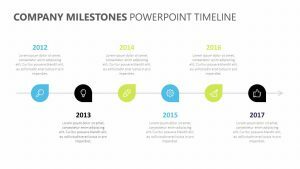 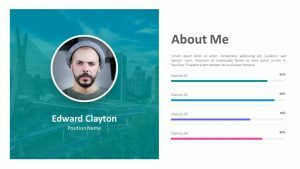 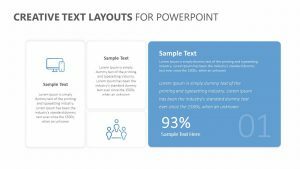 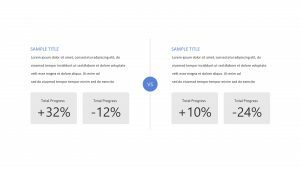 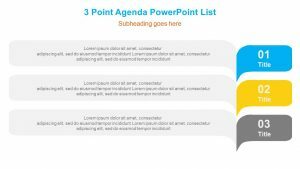 The Creative Vision Statement for PowerPoint is a set of three different fully editable PowerPoint slides that make it simple to highlight your creative vision. 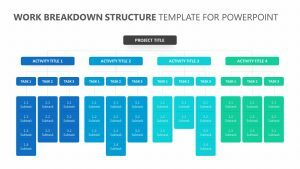 This slide features a place where you can give an overview of the vision you have for the project, and then break it down into four main points. 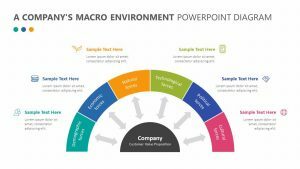 Each point has its own color and icons that you can alter to suit the needs of your company.